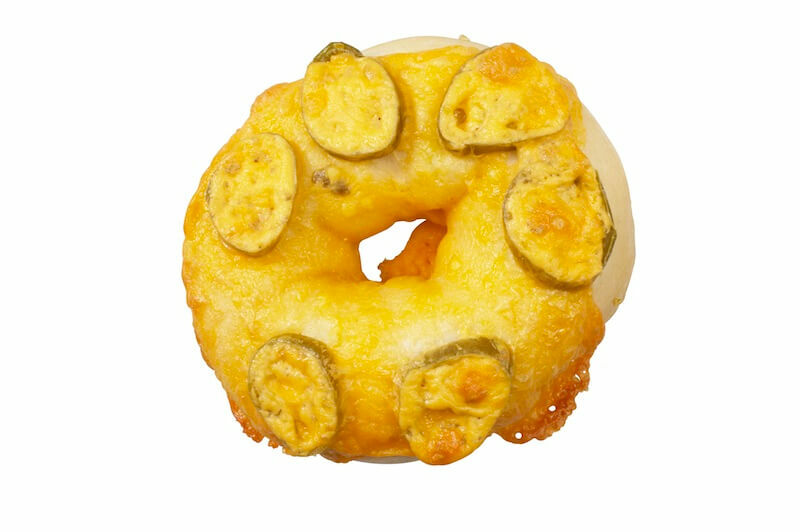 Sweet bananas and crunchy nuts in our bagels add a brand new spin on an old favorite. Make your tastebuds dance with this perfect marriage of peanut butter and chocolate. A delicious breakfast or afternoon snack! 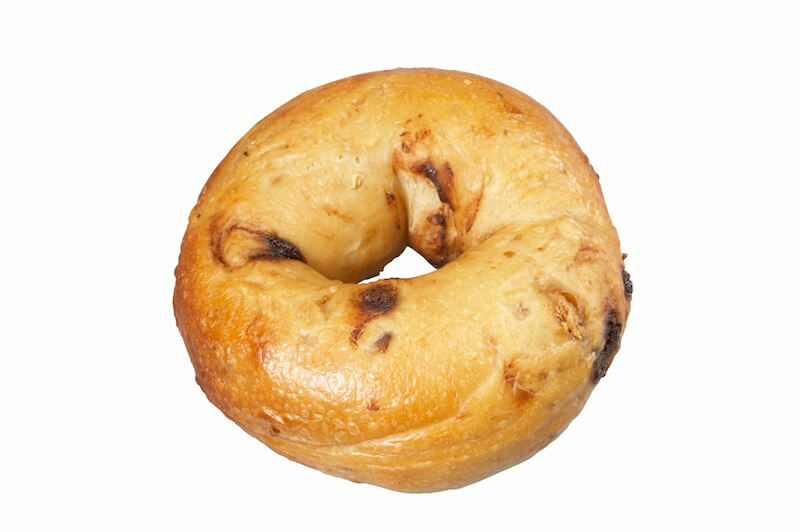 Succulent blueberries in a warm bagel bring a taste of summer any day of the year! Looking for a healthy start to your day? Try the antioxidant-packed sun-dried tomato bits in our California favorite! 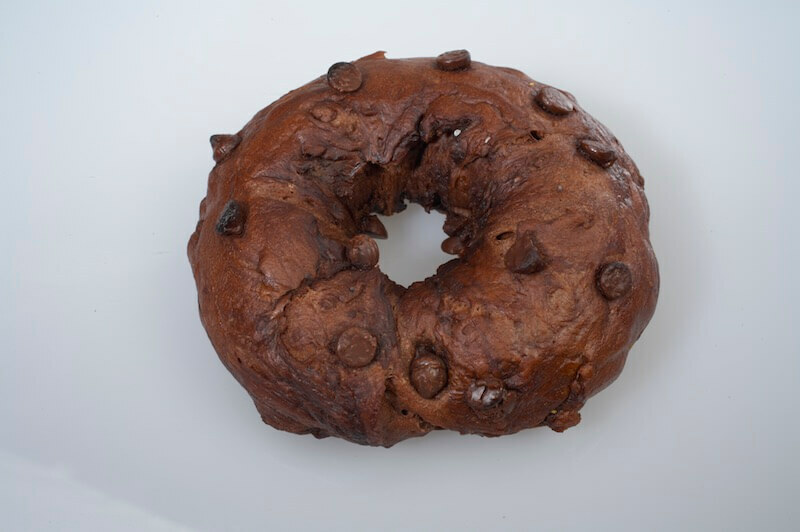 A chocolate bagel with chocolate chips. The favorite of chocoholics everywhere! 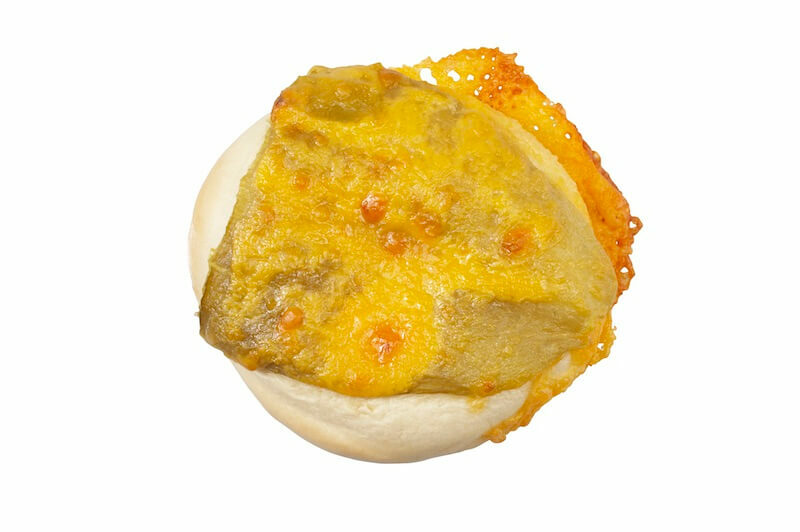 Our delicious bagels covered with cheese and jalapeño slices for a true southwestern flavor that packs a punch. 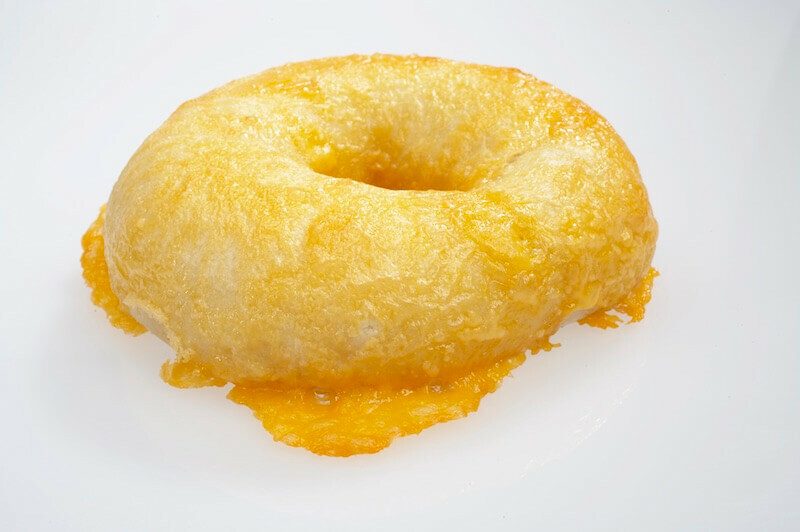 With cheese baked into the dough and then melted on top, our cheese bagels are almost addictive! Made with cheddar. 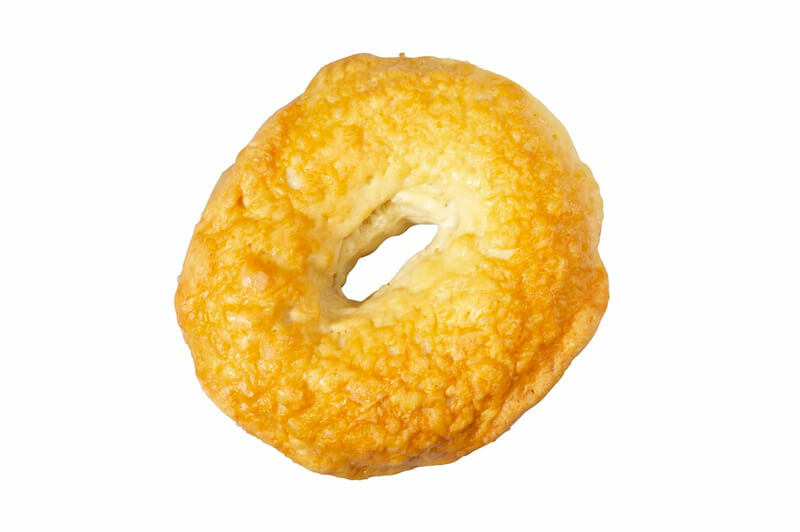 Asiago is a sweet and nutty Italian cheese similar in flavor to Parmesan. 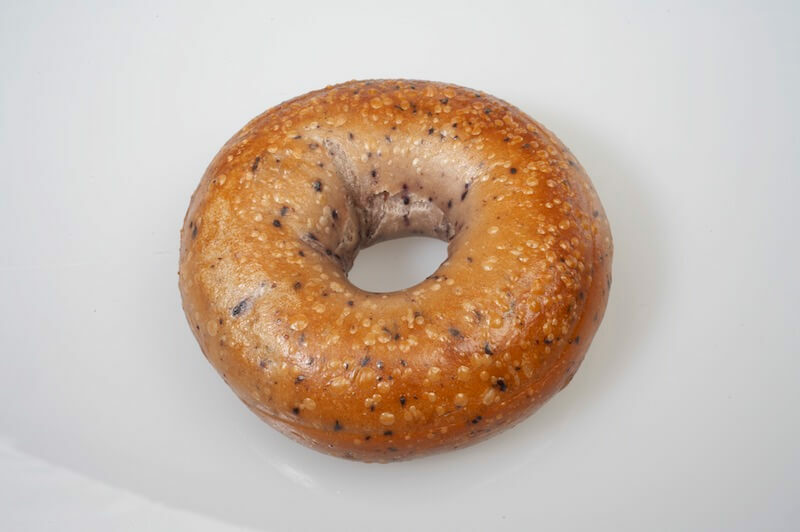 We find it particularly delicious when pared with a Goldstein bagel! 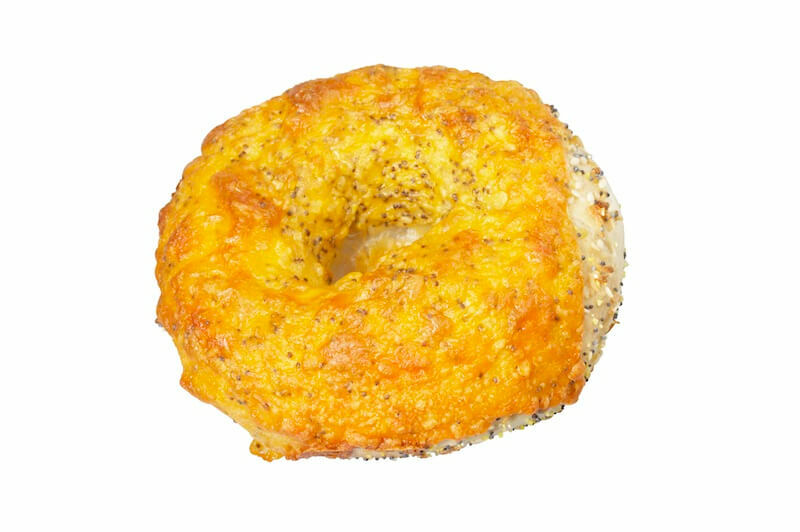 New York meets Mexico in this south-of-the-border flavored bagel that boasts cheese with a hot pepper kick! 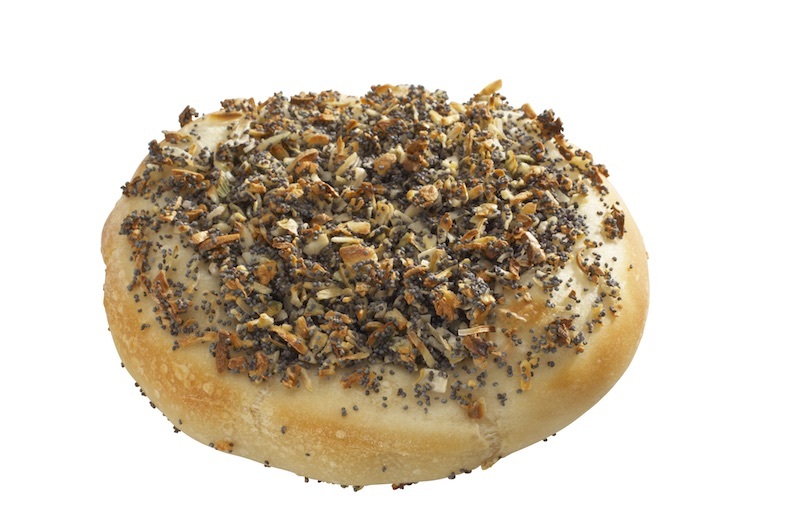 Our works bagel with poppy seeds, sesame seeds, onion, and garlic, now covered with cheese! 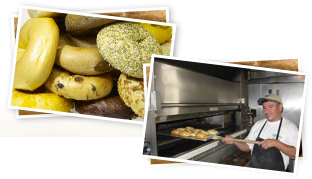 Our bialys bagels give homage to the Jewish bialys of New York, and are baked with a depression (not a hole!) 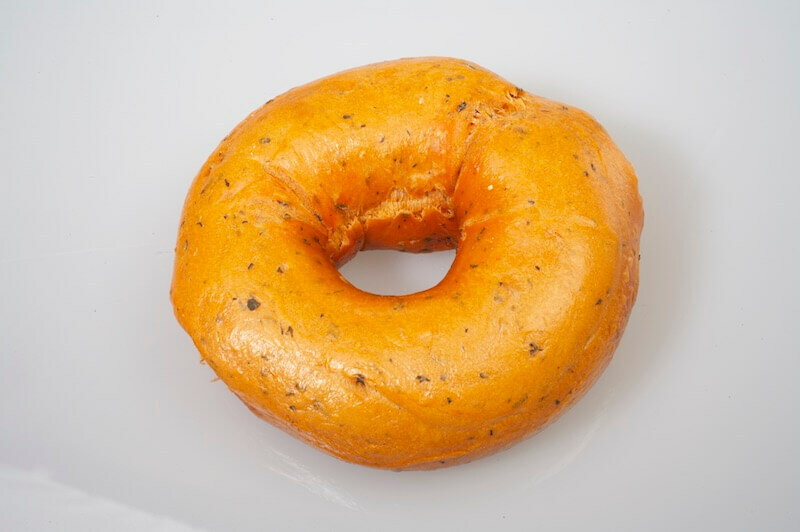 filled with onions and poppy seeds.